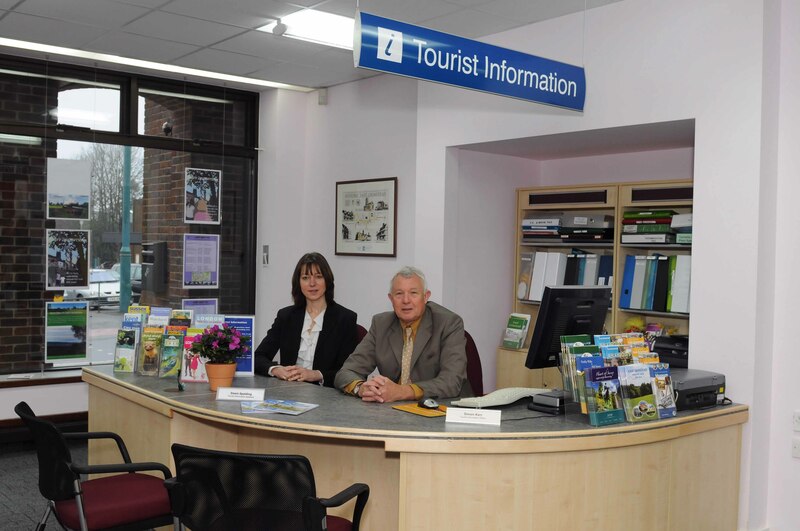 Tourism and business information for East Grinstead and the surrounding districts. Press and Media enquiries welcomed, photographic archive available and links to local history of the town and nearby villages. 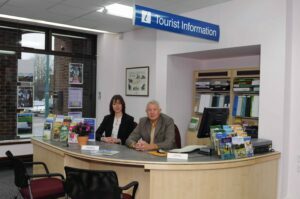 Full service for visitors and a huge range of leaflets and guides available. Group walking tours of East Grinstead available through the year, on demand.